Knives! Small but very efficient. I’m not crazy enough to say that there are only a couple of best hiking knives out there because it’s a huge industry. There are a wide variety of knives, and each blade has its own purpose. 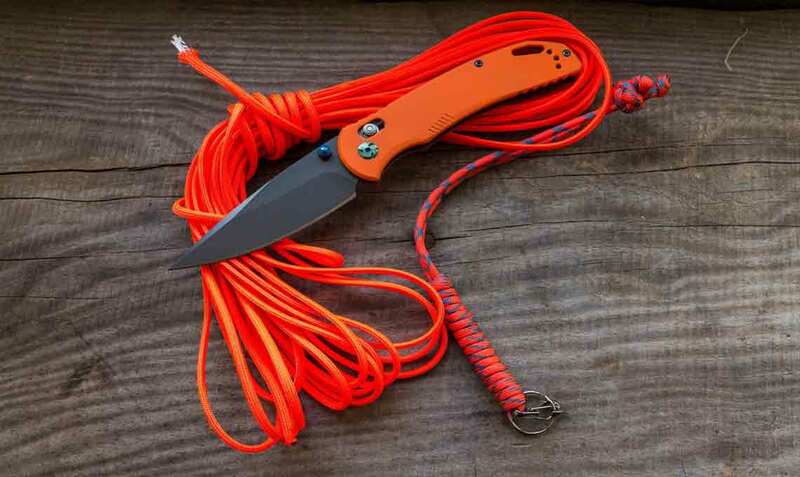 Best Skinning Knife in 2019 – Top Picks & Details Buyer Guide! Processing meat after a kill gets better when you have the best skinning knife at your disposal. That’s the only purpose of getting one of them in the first place. 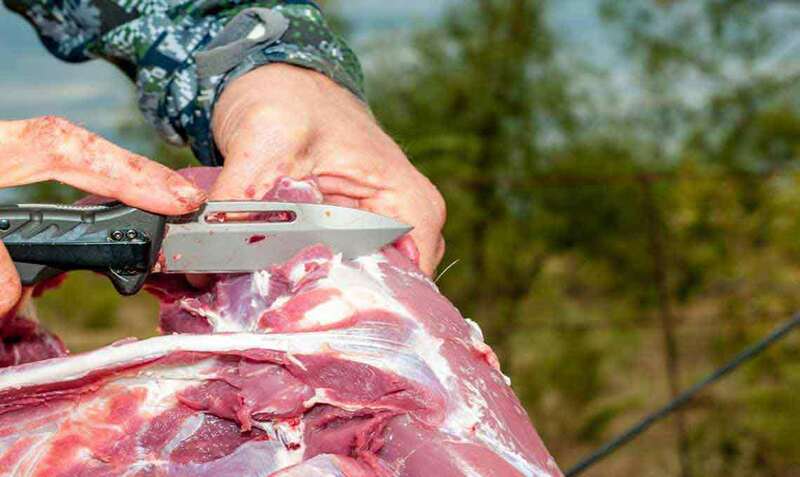 Every hunter knows the importance of field dressing the meat quickly in order to preserve and keep the taste. A Skinner knife can also be a great utility tool for survival, camping and also for fishing. The only purpose of this knife is to separate the hide from the flesh. For medium to a big game animal, you can get the job done in less than 12 strokes. It’s been more than more than a decade, and these knives are still as popular as ever. What makes these big blades so great? Effectiveness! Great for survival, great for camping, great for hunting, you name it. It’s easy to do the chores of smaller knives with a big one, but not the other way around. 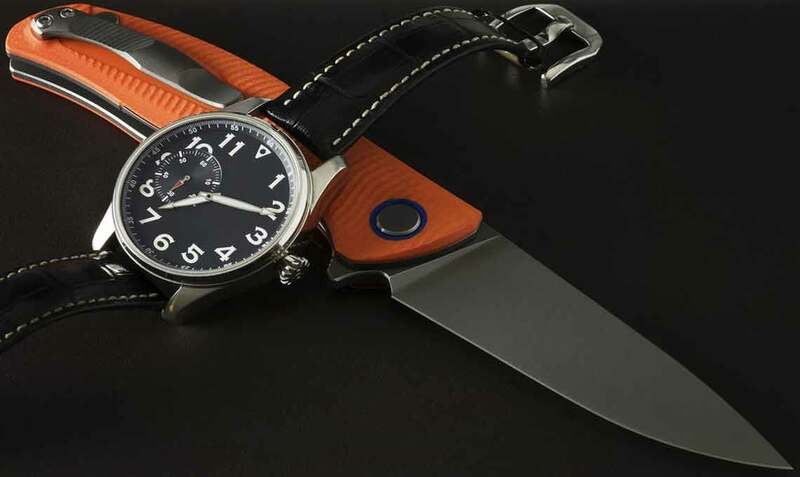 Best Folding Knife in 2019 – Selections by Knife Expert! Honestly speaking, I do not know what I could do without a pocket knife. Imagine the cool adventures of slicing and eating fruits or having it as a source of security, just in case of anything. Imagine the times you might get injured while running errands and you need a quick first aid. You will require a sharp knife to cut a piece of cloth to clot the wound. 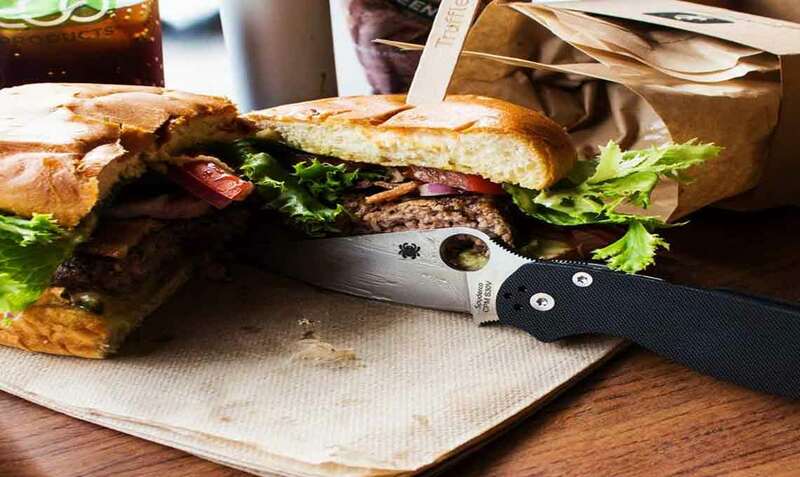 With a lightweight, durable and super sharp knife, you will overcome any obstacle without a struggle. When I first reviewed Spyderco knives, I didn’t know much, but I was passionate about them. Now it’s been years since then, and my wife and I are now true Spyderco knife fanatics.